Don't miss a sales opportunity! 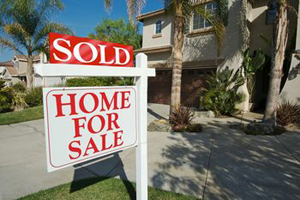 Use effective, clear real estate signage to get your real estate sold in Port Washington, NY and all of Long Island. Come to Chief Signs, for all of your Real Estate Signage needs. Don't lose out on a prospective customer with sub par Real Estate Signage! Come to Chief Signs and we can help you formulate a Real Estate Signage campaign that will work to get your real estate sold. In Port Washington, NY and all of Long Island, come to Chief Signs for all of your Real Estate Signage needs.